What is the one gift that you can give to your child that will last a lifetime? It is the gift of an education. The gift of an education is priceless. The early years of your child’s life is the time when you develop the foundation. Your child will build his academic, athletic, and character foundation from your selection of an elementary school. We believe there is a difference in schools. At Our Lady of Fatima Elementary, we believe in educating the child in a safe and secure environment. We will teach your child the fundamentals — reading, writing, arithmetic along with exposing them to the fine arts and the latest in technology. We will provide them with athletic competition whether it be on the playground or in one of our organized activities such as our basketball league or track meet. 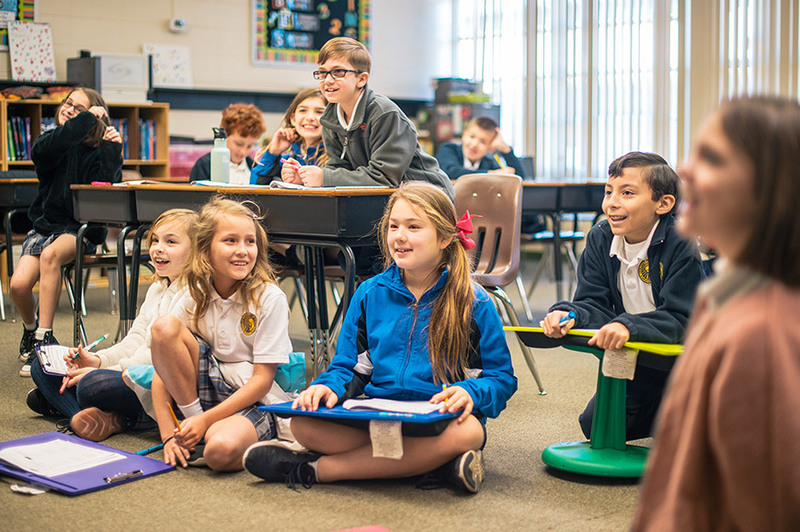 And, most importantly, we will help build their moral compass by providing our students with religious education and learning about the Catholic faith. We still believe in saying the pledge of allegiance every day and daily prayer. We are proud of faith and our history. We are proud of our Fatima students and families. 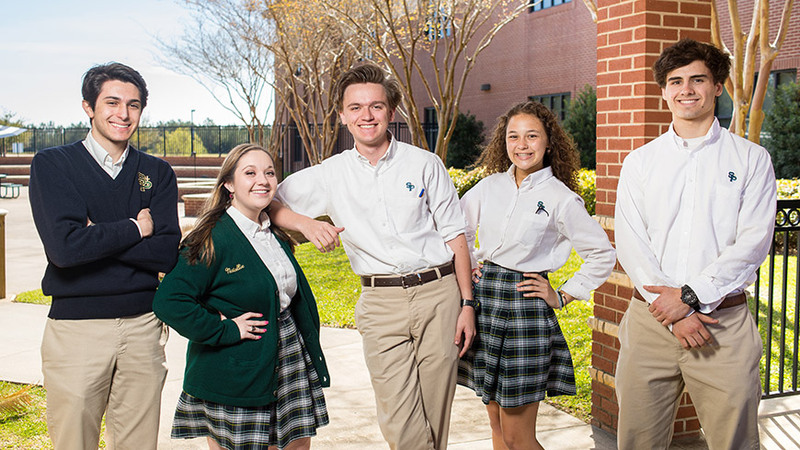 Besides graduating young men and women of high moral character every year, we also graduate students that are well prepared academically for the next step — junior high and high school. Take a look at these students that started their education at Our Lady of Fatima Elementary and went on to be strong academic and athletic students in junior high and high school. These students scored at the top of the ACT test. A one-point increase in your ACT score can mean the difference in automatic aid of up-to $25,000 or more. Students that are successful in obtaining a high ACT score benefit from receiving a solid elementary education to build the foundation.